Don't take paintings from strangers, kids. This week on the EXP Podcast, we forlorn souls visit the cold and lonely painted world of Ariandel, AKA Dark Souls 3 DLC. What do we find there in the rotten world? 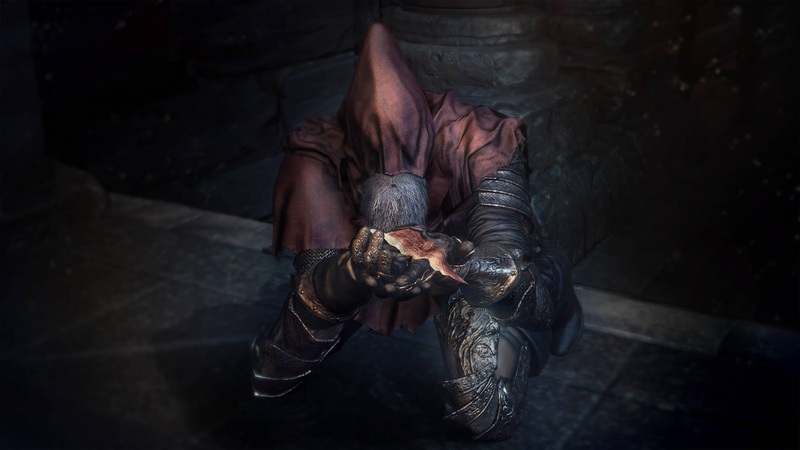 Why, quite possibly the best boss in all of the Soulsborne franchise. Join us as we ignite out tiny ashen fire and die repeatedly to wolves.